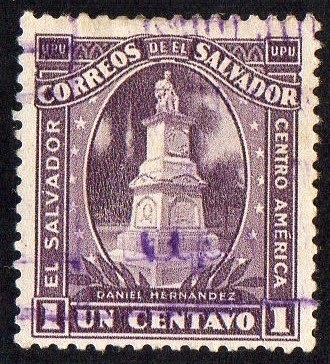 Some stamps from Angola and El Salvador. Here it is one of the series of the classic Period of Angola Philately..The stamp represent's King D. Manuel II, son of King D. Carlos I, the last King of Portugal.. In 05/10/1910 Monarchy was abolished and Republic was implanted.. This is a series (10) 1912 "Overprint 'Republica' over King D. Manuel II"
The stamps are printed and engraved by the "American Bank Note Company.Co"
The stamps belong to a series 9 1947..
a link to know more about Ramon Belloso, and this strange "Filibuster" War.. Printed and Engraved by Waterlow and Sons, Ltd. 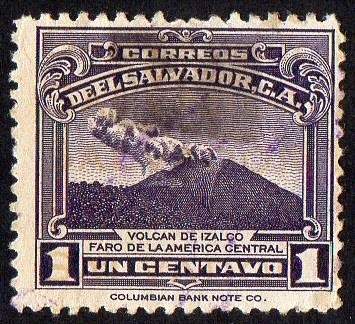 The stamp show us the Izalco volcano..it belongs to another series with various motifs.. Nature and Main Industry's (Earth products, Flora...) ; the stamp, as we can see , is badly damaged because it was heavily hinged..
You have shared Stamps Collection, it's really wonderful. And you have provided information about stamps, they are really very important. Reading such information for the people proves to be quite beneficial.